For the first time since I owned the car, it is resting on its own four wheels and a suspension. It sounds like an insignificant moment but to me its very encouraging. 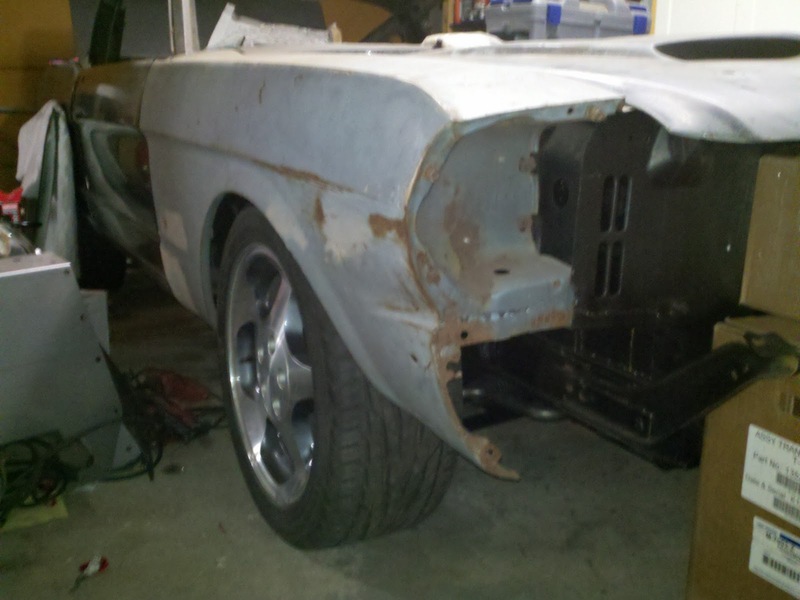 This 65 mustang can now be endowed with its drive train and eventually move under its own power and the thought of that makes want to get out there and turn wrenches to hasten that moment's arrival.